The next total solar eclipse will be visible from the U.S. on August 21, 2017. Here in Baton Rouge, the partial eclipse begins at 5:03 p.m.
At 6:00 p.m. the Moon is closest to the center of the Sun and the eclipse is at maximum. 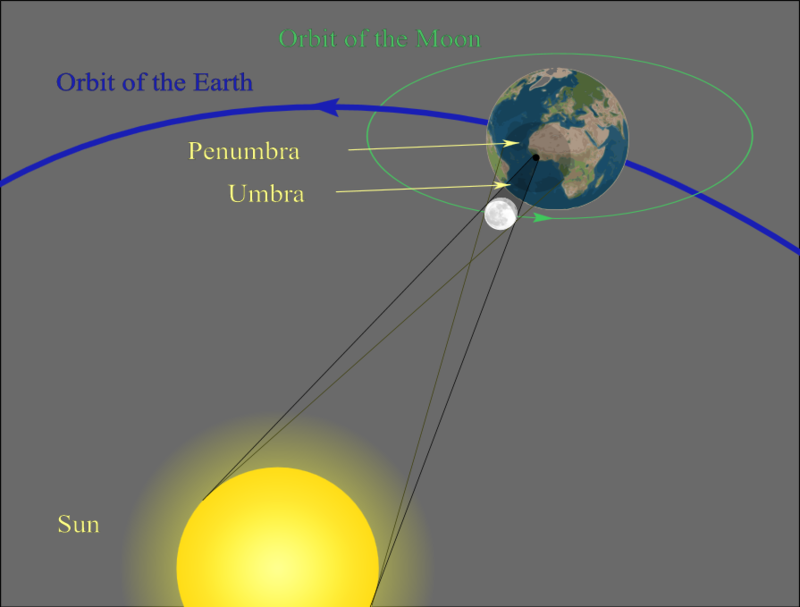 The eclipse lasts until 6:51 p.m., past our sunset time of 6:25 p.m., but will no longer be visible to us since it will then be below the horizon. Do not, at any time, look directly at the Sun. Safe inexpensive “eclipse glasses” made from safe solar filter materials are available online and at the Museum Store at LASM.